The standards lens for photojournalism and travel photography. 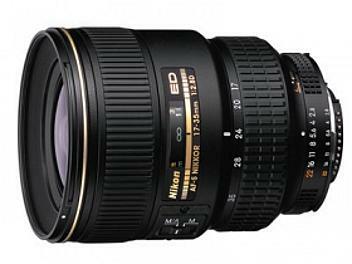 Probably the best and most useful wide angle lens you can get. For Canon 16-35 L II is also this good. You get a nice wide field on fullframe cameras, housing is built like a tank and focus/zoom rings feel superb. It just gets little soft in the corners at f/2,8 but that really doesn't matter since all wide zooms are this way and when you use 2,8 it won't really show since it would be dark. This lens is sharp (if used properly) and gives great result, I'm glad I've bought it.